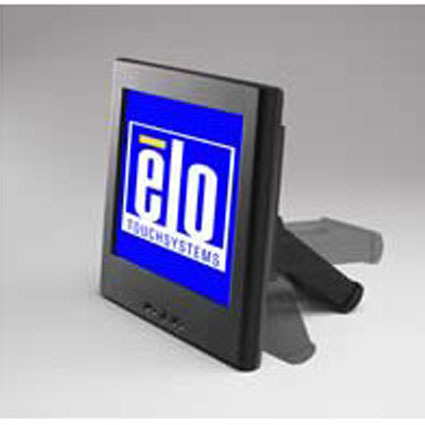 The Elo 1226L features an easel-style base, adding stability for rougher point-of-sale stations. This design utilizes the monitor itself as part of the stand, allowing the 1226L to resist harder screen pressing before tipping. With a native resolution of 800 x 600 and use of AccuTouch technology, the Elo 1226L features accuracy and stability to meet your needs. Every Touch Monitor is protected by Antireflective surface treatment.